With salaries of up to $140,000, these are officially the best jobs in the United States right now, according to Glassdoor’s latest roundup of the 50 jobs in America for 2019. Data scientist have been named as having the best job in the United States this year, according to new data. The roles of Nursing Manager, Marketing Manager, Occupational Therapist, and Product Manager rounded up the top five list. 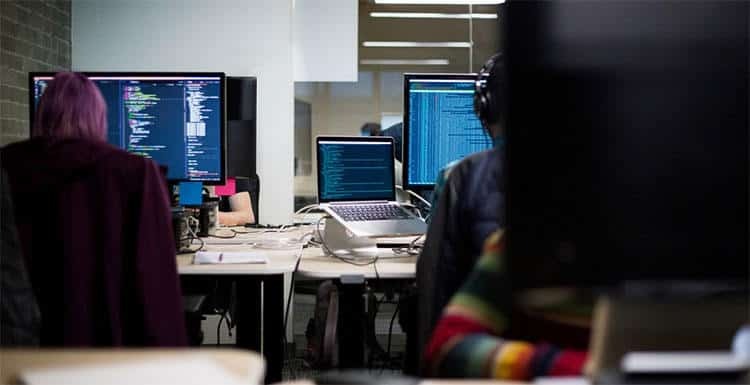 The job with the most vacancies to make the list was Software Engineer – with 49,007 job openings – while the best paid was Strategy Manager with a median base salary of $140,000. Perhaps unsurprisingly, tech roles were most common, with 19 jobs on this year’s list top 50, and another 8 are in the healthcare sector. The job recruiting website weighed 3 key factors equally: earning potential based on median annual base salary” job satisfaction rating, and the current number of positions open. The Top 25 jobs in the United Kingdom for 2019 was also revealed. Here is the full list of top 50 jobs in America – along with a breakdown of how happy people are with them, salary and available positions. Why You Should Care About LinkedIn’s List Of Most In Demand Skills Of 2019?